Learning mathematics should be a joyful experience. The lessons need to be engaging and meaningful, challenging yet achievable. Using an inquiry approach, teachers have the opportunity to create curriculum that makes the classroom an exciting place to be. Asking students to think mathematically is essential to the math classroom. In inquiry-based instruction, students are asked to think when they grapple with open-ended tasks independently or in collaboration with other students. In developing an understanding of concepts, procedures, rules, and formulas, students are often asked to think about patterns, make conjectures and generalizations, and attempt to prove or disprove them. The thinking can be visual, algebraic, or logical. 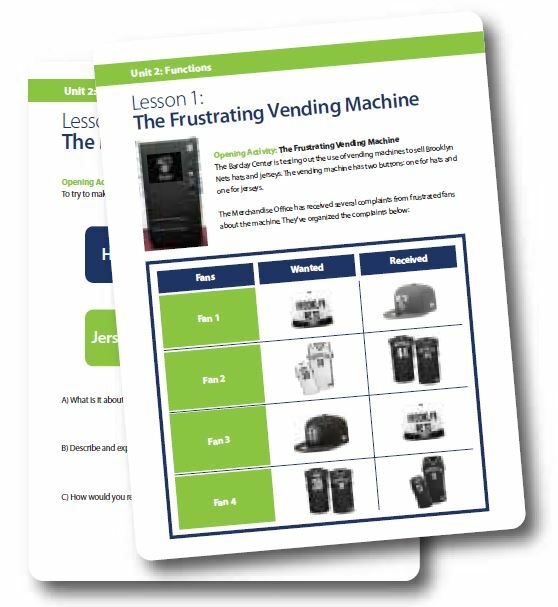 In all cases, students use their reasoning skills to develop understanding. 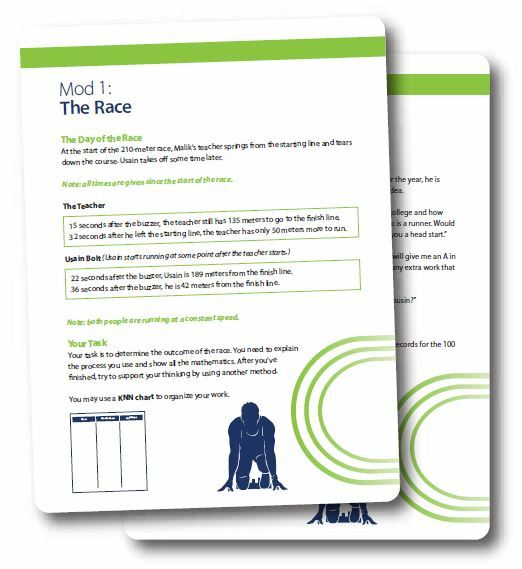 Download the Developing Mathematical Thinkers brochure. What is Developing Mathematical Thinkers? library of performance tasks, professional development, and job-embedded classroom support. 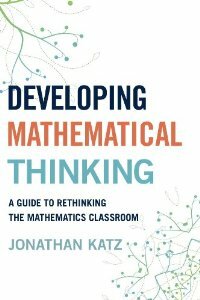 Copies of the book, Developing Mathematical Thinking: A Guide to Rethinking the Mathematics Classroom by Jonathan D. Katz. Books will be provided to all teachers and leaders. ISA math coaches have experience and expertise coaching math teachers and facilitating math teams in knowledge-building and implementing an inquiry approach to mathematics with diverse students. ISA coaches have expertise in collaborating with teachers and school leaders to customize ISA’s math curricula to meet each school’s unique needs. 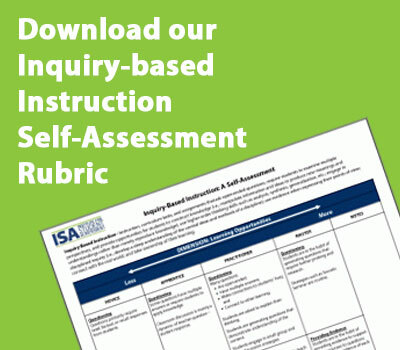 The ISA Mathematics Curricula Library includes inquiry-based lesson plans, tasks, activities, and performance assessments that have been field tested and proven successful in classrooms with diverse learners. ISA coaches work with teachers on planning and implementing customized instructional strategies so that students are successful with the inquiry tasks and activities. Teachers acquire new strategies, experience new approaches, and learn what works best for their students. 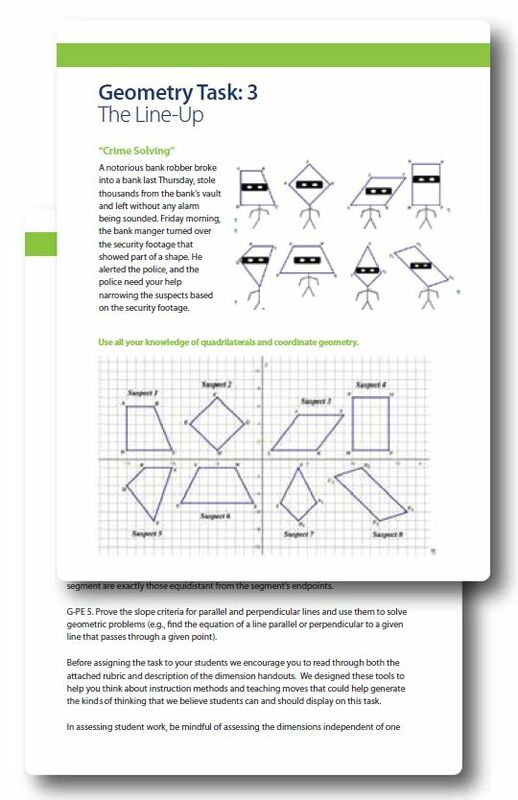 In mathematics, we ask, “What would it mean to create tasks in which students solve problems like a mathematician?” This idea is at the foundation of the Developing Mathematical Thinkers curriculum.